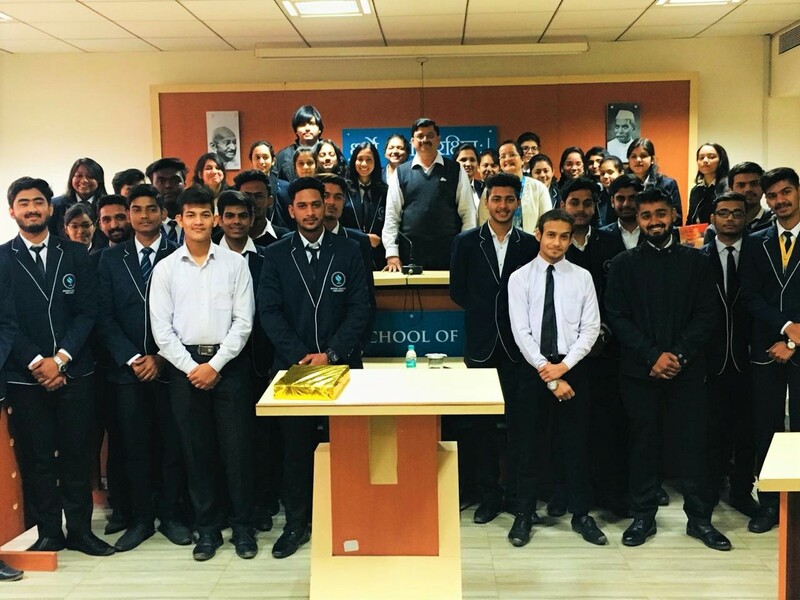 Jagran Lakecity University, JLU School of Law organized Two Day Special Lecture on ‘Law of Contract’ by Prof (Dr.) Silla Ramsunder, Professor of Law, ADAMAS University, Kolkata for the First Year students of undergraduate students on January 7 & 8, 2019. Prof. Ramsunder is also a representative at the prestigious Tuning Academy Project. He delivered lecture on special contracts which includes Bailment, Pledge, Indemnity and Guarantee, Contract of Agency, Partnership, etc. 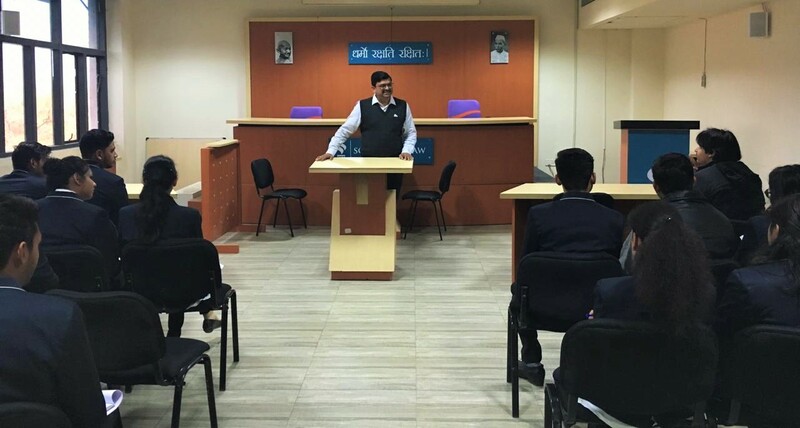 During his interaction with students he emphasized on Bailment, the rights and duties of Bailor and Bailee. He also discussed right to recover expenses incurred on bailment through various practical examples and enriched students with his knowledge and practical inputs. We are thankful to Prof. Ramsunder for sharing his valuable knowledge with the students and giving them a lot to think about significant aspects of the subject.